We understand you and your users through research and testing to uncover the insights and opportunities behind delightful user experiences. 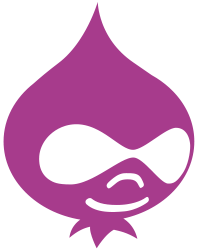 Drupal is a robust and scalable open-source technology which is constantly improved upon by a passionate community of developers. If you can dream it, it can be built with Drupal. Now is the age of perpetual connectivity, where people frequently access the web from anywhere. 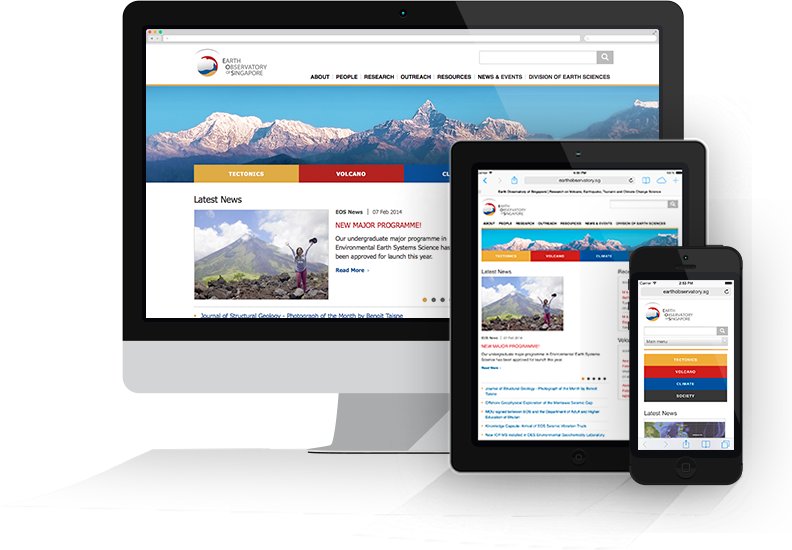 We deliver a consistently great experience no matter where, when or how your site is viewed.